The paradox of theater is that it is the most ephemeral of arts, yet the most closely tied to history and memory. Born of the desire to honor the gods and heroes, theater continues to weave the past into the present, giving shape and meaning to our private and collective lives. Time is both canvas and content to the dramatist and performer, as they seek to capture a critical moment or situation, render it sharp and clear, and pass it on. No institution is more redolent of Chicago performance history than Piven Theatre Workshop, the combination acting school and performance troupe based in Evanston. For more than forty years, the Workshop has kept alive the presentational style, improvisational quality and game-based creative process pioneered here during the mid-twentieth century. Since that time, improv has developed into a global industry, with all the attributes of mass production and hype associated with the profit motive. But the other side of the Chicago theater legacy—the tradition of story and chamber theater, in which characters narrate as well as enact their role—has never become as commercially viable a proposition. The Workshop is one of the few direct successors to Paul Sills’ Story and Game Theaters of the 1960s and 1970s, a time when local performance was less showbiz launching pad and more cultural resource. The Workshop remains a rock of community commitment, approaching theater not as an end in itself, but rather as a way to forge connection and understanding. 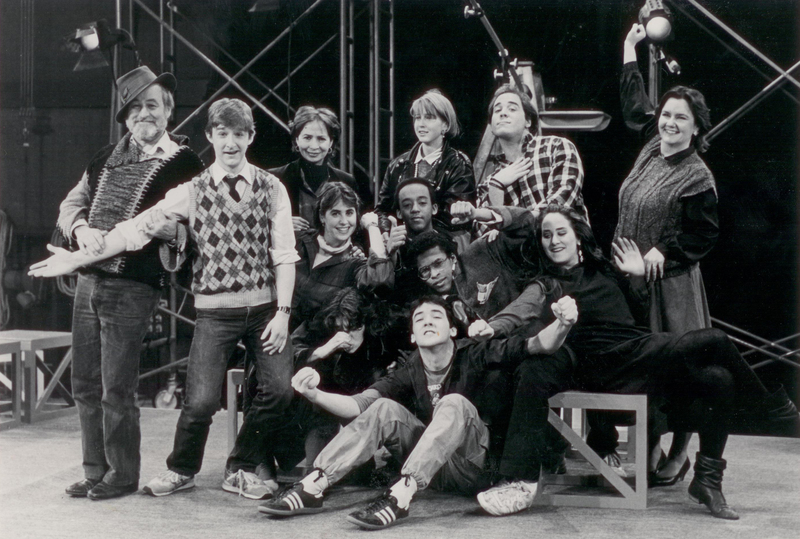 “We’re still a Spolin-based center,” says artistic director Jennifer Green, referring to Chicago theatrical godmother Viola Spolin, who, while teaching at Hull House in the 1930s, developed the group-based, interactive theater games that remain at the core of improvisational acting and dramatic training. Spolin’s methods and goals became the hallmark of her son Paul Sills’ and David Shepherd’s Playwrights Theatre Club and Compass Players, which sprang from the intellectually fecund soil of 1950s-era Hyde Park. Out of the two companies emerged many of the major acting talents of the time, ranging from Edward Asner and Alan Arkin to Barbara Harris and Elaine May. Fast-forward sixty years. 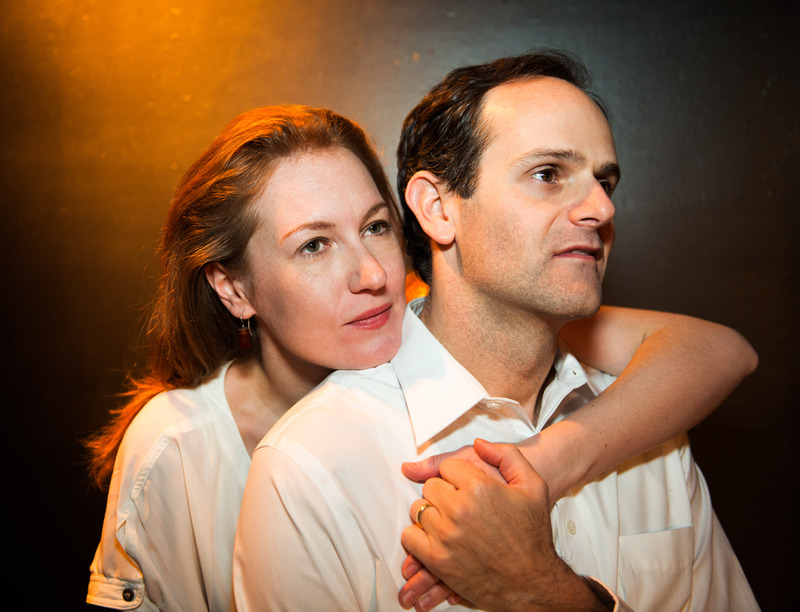 Byrne has been deceased since 2002 and Joyce is now artistic director emeritus, but the actor training program they founded together in 1971—in part to create artistic opportunities for their own kids, Shira and Jeremy—is still going strong. The Workshop has touched generations of North Shore youth, from the teeming Cusack clan to Aidan Quinn to Rosanna Arquette to Lili Taylor, and thousands more besides. According to Green, the Workshop still “uses the same techniques for fourth-graders as for adults in Joyce’s master class.” All of these students are trained in a hybrid theater-storytelling method, which retains the author’s voice and emphasizes the mythic and archetypal elements of the work, the boiled-down wisdom of the fable and folktale. This simplified, intensified, not-quite-representational style “allows the piece to happen immediately and viscerally,” says Green. “Even a child can participate and succeed, treating the task of finding an artistic voice as a game. It’s a beautiful way to create community.” The techniques have even been adapted for corporate workshops, wherein instructors teach the basics of listening, relating, relaxing and playing fair—i.e., being human—to an audience that could use a refresher course. “They get spooked at first when there’s nothing to win,” notes Green. The play, which opens February 22, will be directed by veteran Chicago actress Polly Noonan, who herself came of age at the Workshop in the 1980s. She belonged to the Young People’s Company, along with John Cusack and Jeremy Piven, and was a member of Cusack’s New Criminals troupe (now a film production company), which staged some memorably anarchic productions in the early 1990s. Piven Theatre Workshop is more than a school or a stage—it’s a tree with roots and branches. Noonan is one of those branches, and her progress from teenage student to seasoned mentor reflects the Workshop’s existence as an organic, growing artistic family firmly and comfortably situated within the larger community. Seeing any of its productions, one gets a sense not only of Chicago theater history, but also of its future and its subtle continuity. 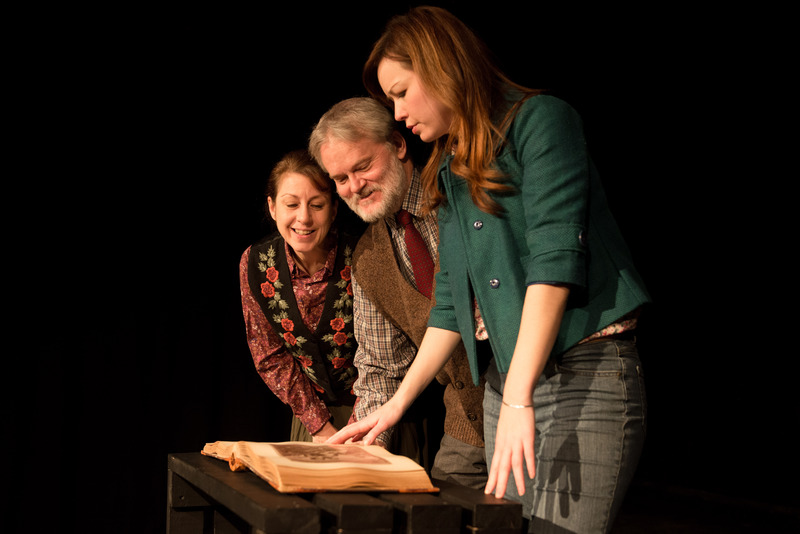 “The Language Archive” opens on February 22 and runs through March 23 at Piven Theatre Workshop, 927 Noyes, Evanston, (847)866-8049, piventheatre.org. $15-$35.